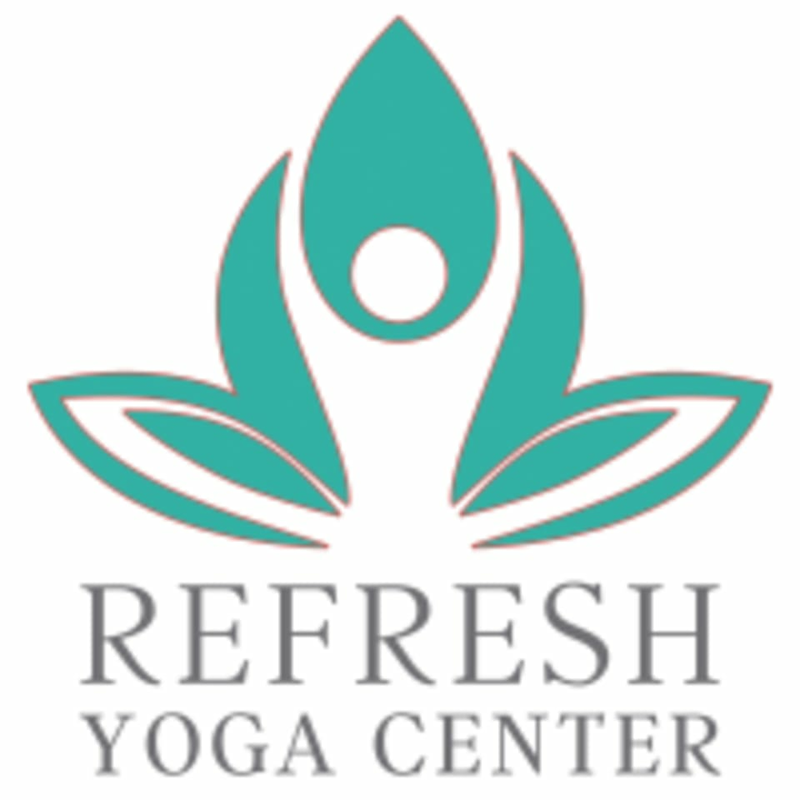 Start taking classes at Refresh Yoga Center and other studios! This flow class is paced slower than our Vinyasa Yoga classes so that students can move with an increased awareness of their body in space and take time to breathe. The instructor offers modified versions of poses and cues for alignment to practice safely. There are no upcoming “Slow Flow Vinyasa” classes on this day. It is recommended to wear light-weight, comfortable clothes that allow you free range of motion. Bring your own mat or Refresh offers rental mats for $2. Please remove your shoes before entering class. Refresh is located on the 2nd floor at 110 King St. above The Creamery Ice Cream Parlor. For free parking, go two blocks North for spaces near Founder's Park. What a welcoming and supportive atmosphere! I’ve never been to a yoga practice with so much helpful guidance, actual use of straps/blocks/cushions, and two instructors to adjust and support yogis. I’ll be back! Great instructor! Lots of stretching, some balancing and a couple of sun salutes. Good for beginners and those with sore/tight muscles. If you want more of a challenging flow go to her vinyasa class at 6:30! Great class! They help with correcting your movements so you can get your best stretches. Pia was awesome! Super attentive and gave me a lot of great modifications for prenatal. Definitely coming back! Very welcoming and helpful to a newbie! Still my favorite vinyasa class in the DMV! Great class with plenty of stretching at a nice calm pace for Sunday morning!